Think you're a pain for requesting last-minute Broadway tickets? 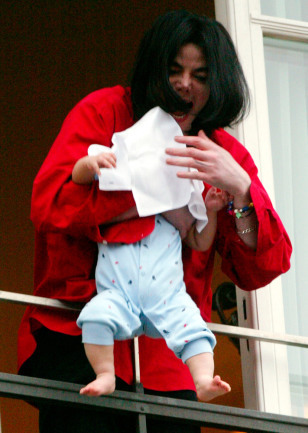 Who could forget this Michael Jackson moment at a Berlin hotel back in 2002? Michael Jackson makes Concierge.com's list of worst hotel guests. Read on for 14 other notables.